cdcindonesia.com - The morning enthusiasm of all friends, the following is information about job vacancies coming from one of the telecommunications companies in Indonesia, namely:PT XL Axiata Tbk - XL Axiata is a well-established public-listed company in Indonesia, running business in telecommunication industry. XL Axiata operates primarily as a mobile phone operator in Indonesia. XL Axiata is positioned inside the top three of Indonesian cellular operators. 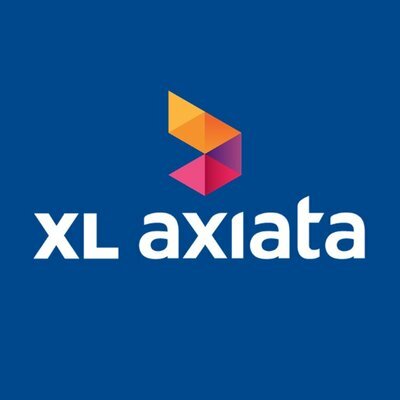 As at the end of December 2016, XL Axiata has 46.47 million active subscribers, both postpaid and prepaid subscribers. PT XL Axiata Tbk is a local member of Axiata Group Berhad (Axiata Group), a leading telecommunication service company from Malaysia. As of December 2016, PT XL Axiata Tbk is 66.4% owned by Axiata Group Berhard through Axiata Investments (Indonesia) Sdn. Bhd and the rest is owned by the public with 33.6% shares. XL Axiata is based in Jakarta and its operations are divided into 5 regions; West Region, JABO Region, Central Region, East Region, and North Region. These regions gave the company total of 82 XL center and XL stores spread in all over Indonesia. PT XL Axiata Tbk is also supported by 2 subsidiary/affiliate companies; PT XL Planet and PT One Indonesia Synergy.